New Product Inspriation Day projects - your choice! Hayfever has taken its toll over the past week or so, but here, finally, are your choices of projects we will be making at the NPID next Saturday (Oct 4th). Please register via www.kaszazz.com and then send me an email or sms to let me know which two hour project you would like to do (card making or scrap booking project!). 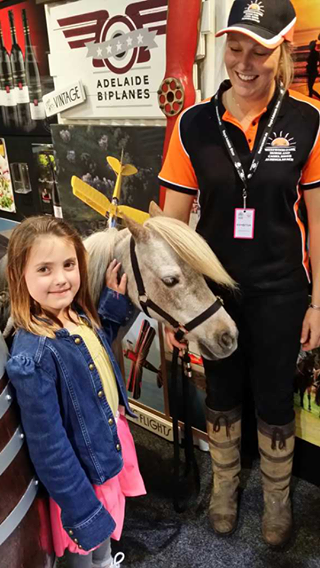 The Royal Adelaide Show has been great fun, and there is still time to come and visit if you haven't already stopped by and said Hello at the City of Onkaparinga Stand in the Jubilee Pavilion. And then the count down will continue to the new Kaszazz product release, coming on the weekend of September 20/21. Kaszazz Consultants will be gathering all over the country at Team Training Days, where we will be learning new techniques and doing new projects with the new products! On Saturday 4th October, I am coordinating a "New Product Inspiration Day" (NPID), where you too can come and do a Make and Take project, plus a $25 Two Hour Scrapbooking or Card Making Workshop. Only $30 for a whole day of Kaszazz crafting fun! Feel free to invite a friend or two - the only recommendation is don't wait too long to book and pay, as once the venue is full we can't take anymore! Hope you can come. Please do not hesitate to contact me for any additional information. PS: Just in case you were wondering, $30 cost is for the $25 workshop and $5 towards hall hire. I'm having a great time at the City of Onkaparinga's display at the Show, and have made some lovely new friends along the way - including Chilli! Do come and say Hello, fill in a competition entry, sample some olives or wine, try a cupcake, pat Chilli, and of course, come and see my Kaszazz display too.